12th of May 2019 in the Spiegeltent a touring tent which will be positioned directly in front of NOTTINGHAM COUNCIL HOUSE in OLD MARKET SQUARE. The venue was used to great success in October 2017 with The Edwin Starr Band and local Djs. STONE FOUNDATION really need no introduction,they are a groundbreaking outfit with many subculture influences. Local DJ Alan Jones is part of the woodwork on the local soul circuit , he will bring his quality vinyl set to the Speigeltent playing across the board soul . 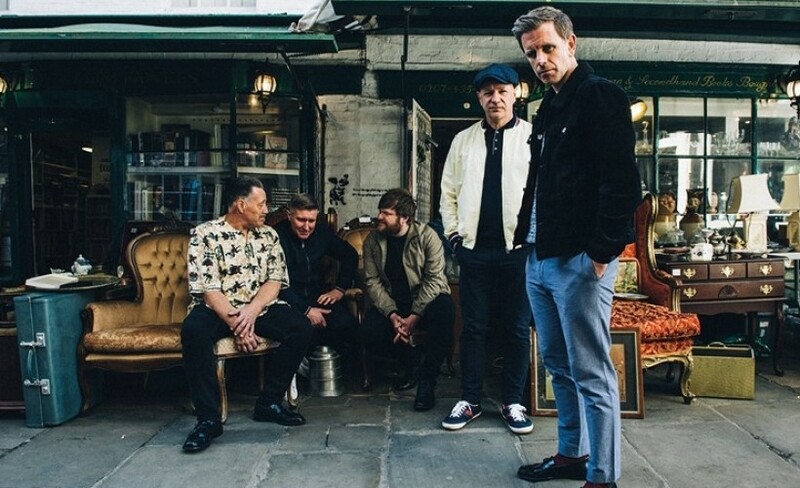 Mickey Boyle needs no introduction in the Nottingham area, his collection and personality speak for themselves, playing classic quality northern soul. Jon Mills is a popular but undiscovered encyclopaedic soul and funk DJ,a regular gem at Arnold soul nights . playing Motown ,Disco alongside soul and modern soul. This event will be the one NOT TO MISS in 2019 .